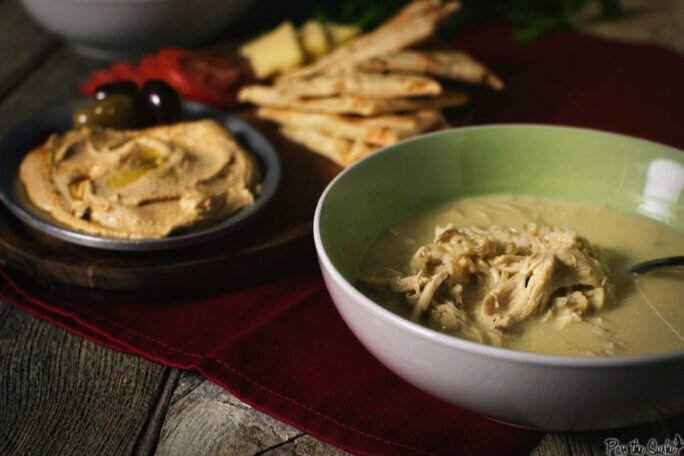 Sometimes you want to faceplant right into a bowl of comfort food. The days are long, your bones are tired, and damnit, you just want your blanket and pillow. Give it up for something comforting. Something wholesome, and something that will warm you up and make you feel better. This is that kind of soup. 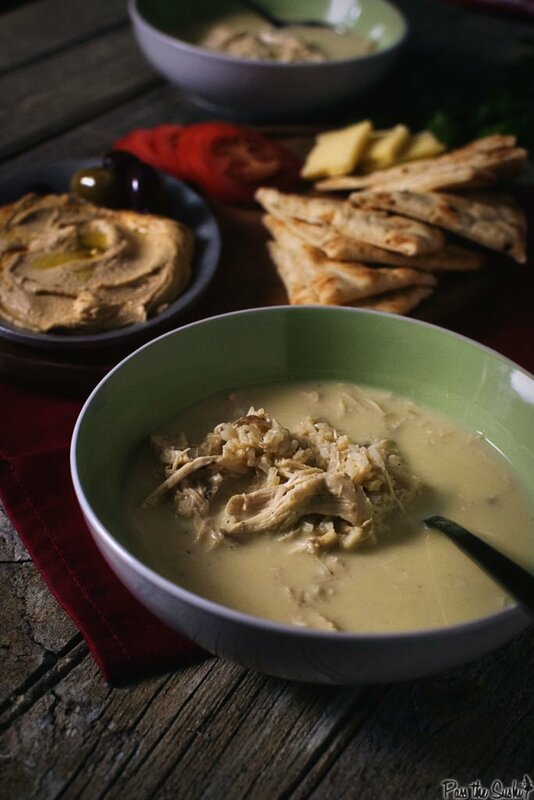 A simple creamy soup infused with lemon and laced with just enough chicken and rice to fuel you up. It’s good enough to be served at a fancy dinner party, but easy enough that I will beat out cracking open a can of god only knows what even on your sickest of days. Grab a pot, peel a few lemons. 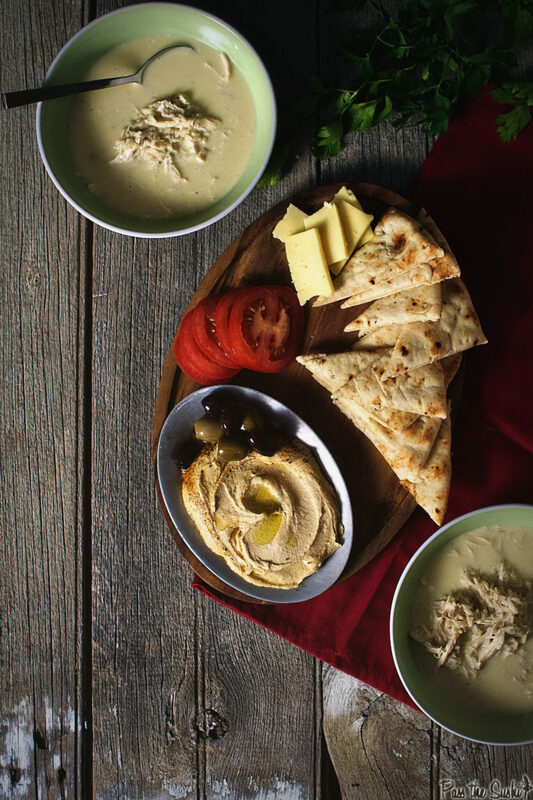 Let’s get this bowl of comfort food on. 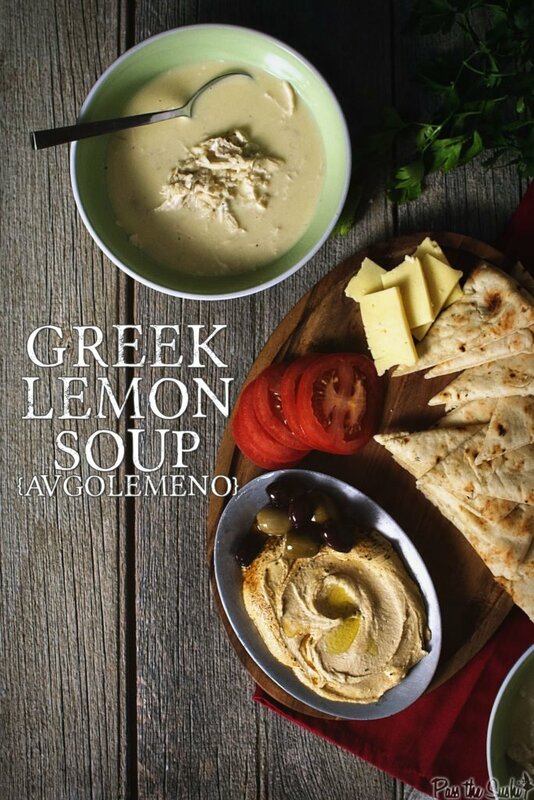 This simple soup is also called Avgolemono and is a traditional Greek Soup. The lemon flavor is strong. If you think it will be too much, reduce the amount of lemon strips used. In a large stock pot or Dutch oven, bring the stock to a boil. Add the rice, bay leaf, cardamom, lemon zest, salt. Reduce the heat to a simmer and cook until the rice is tender, 16-20 minutes. Remove the satchel of lemon zest and the may leaf. Stir in the chicken. Bring the soup to a boil again over high heat and quickly reduce to low. In a large bowl, whisk the eggs and egg yolks with the lemon juice. While continuously whisking, ladle in about 2 cups of the soup broth. Carefully pour the egg mixture back into the soup while continuing to stir. (If you don't keep stirring, the egg cooks and ruins the texture). Cook on low heat for about 4 to 5 minutes, while the eggs thicken the soup, making sure to not simmer the soup and continue stirring. Remove from heat immediately and serve. I love your wood backdrop! I seem to want to face plant more and more these days. I think it is the lack of sunshine and cold days, so this soup is perfect for me. Sharing now! Oh heck yea, I’ve been eating Greek foods at least twice a week this month. Just noticed the recipe doesn’t say when to add the chicken. I assume at the end for the last 5 min.